2 Door Sports 1981 BMW 320i (e21) for sale. Its a project car need some work. Car is complete in parts and running. Its a very smooth car. Interior needs work and some parts of body needs to be fix Otherwise engine is in good condition. Will sell it to the first nearest offer. 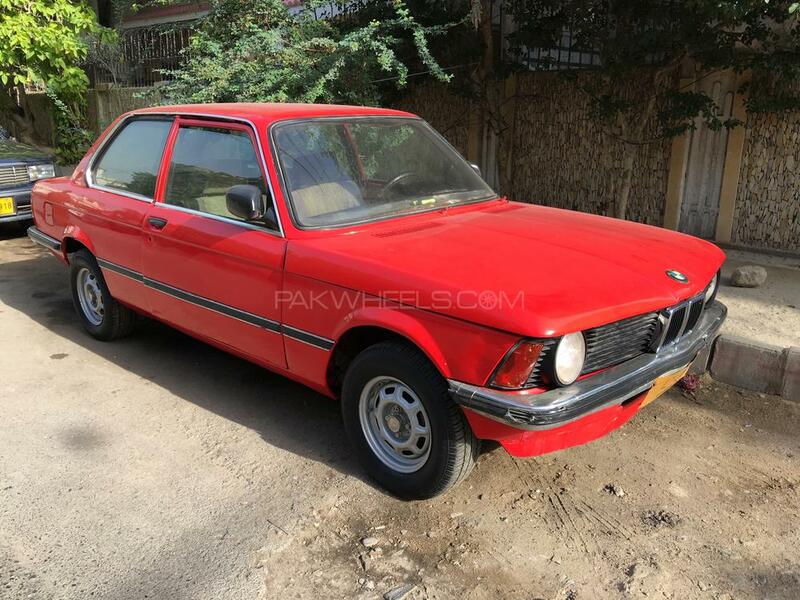 Hi, I am interested in your car "BMW 3 Series 1981" advertised on PakWheels.com. Please let me know if it's still available. Thanks.